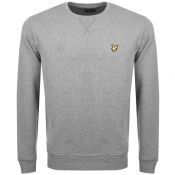 Shop Lyle & Scott Jumpers & Zip Tops For Men. Mainline Menswear stock a number of different jumpers and zip tops from Lyle & Scott, constructed from jersey and knitted wool or cotton, with fleece or loop back linings. Shop the full range here. 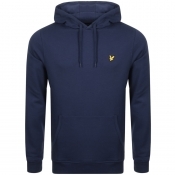 Lyle & Scott sweatshirts can be found with a crew neck or V neck design and full or half zip openings at the front.. Depending on your preference when it comes to hooded jumpers, you can find pull over the head designs or full zip fastening hoodies with chunky draw string hood fastenings. For a smarter look, Mainline Menswear also stock crew neck knitted jumpers in luxury wool cable knitted designs and plain cotton. 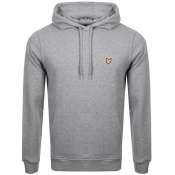 The signature embroidered Lyle & Scott Golden Eagle logo is consistently featured on the chest of each jumper, sweatshirt and hoodie.